Outstanding members of the Ohio’s Hospice staff are recognized every quarter with the Bouquet of Recognition Awards. 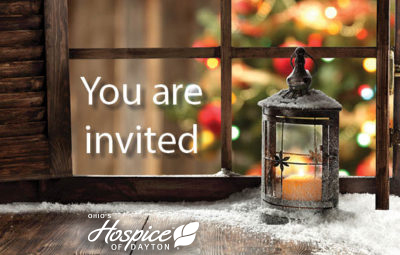 The Bouquet of Recognition Award honorees personify the qualities found in the Mission and Vision of Ohio’s Hospice and are the foundation upon which a remarkable patient experience is built. These staff members consistently demonstrate excellence through their expertise and extraordinary compassionate support for patients and families. They are recognized as outstanding role models in our hospice community. 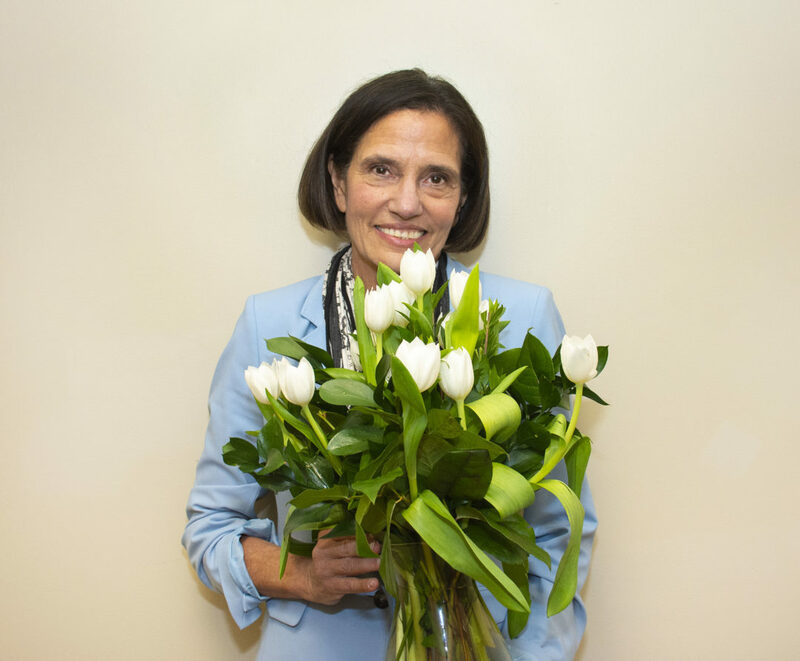 Bereavement Counselor Bonnie Orlins is the recipient of the most recent Tulip Award. 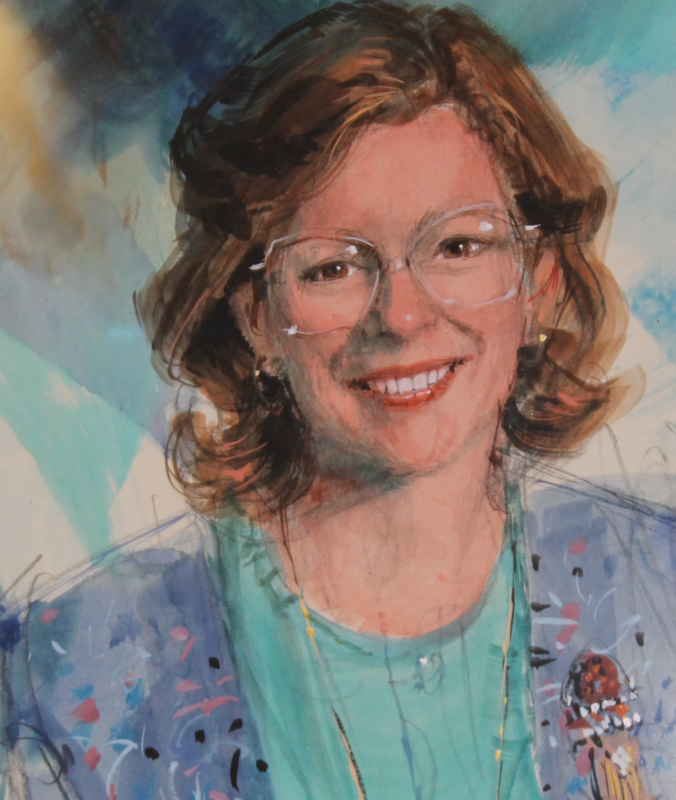 Bonnie brings a sincere and loving hospice heart to her work. This is her second Tulip Award. We are so appreciative of all of her contributions to our mission. Kudos to Bonnie for well-deserved recognition.